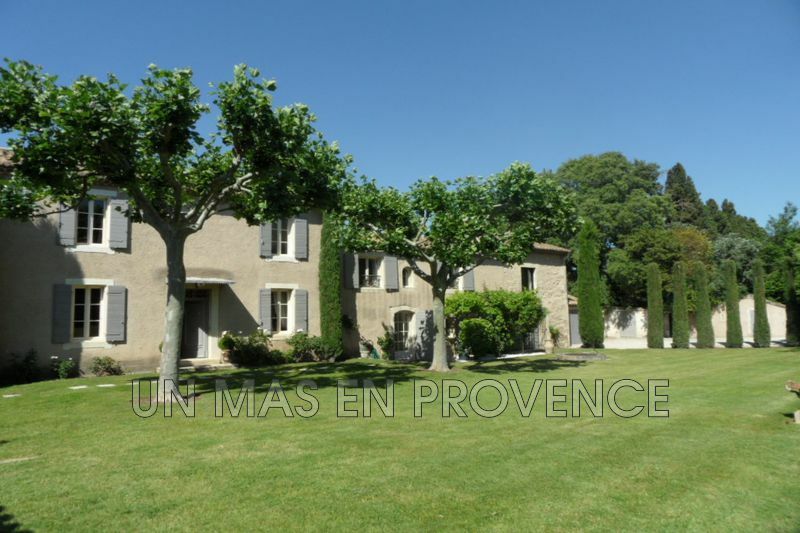 On a landscaped garden of 2 400 m2 in Eygalières, the house of 300 m2 offers a beautiful view over the Alpilles ad a pool 8m x 4m secured by an electric cover. The house has high quality furniture in a quiet environment. The house has 5 bedrooms and 5 bathrooms. 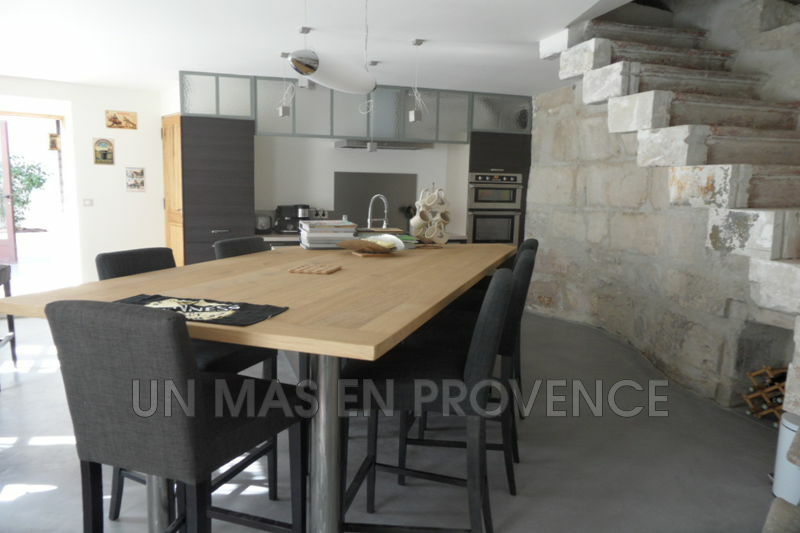 Located in one of most beautiful place in St. Remy de Provence, near the centre, this charming property was recently renovated with taste. On two levels with approx. 200 m 2. beautifully landscaped garden with pool 8 x 4 m secured with deckchairs. 4 bedrooms and 4 bathrooms. 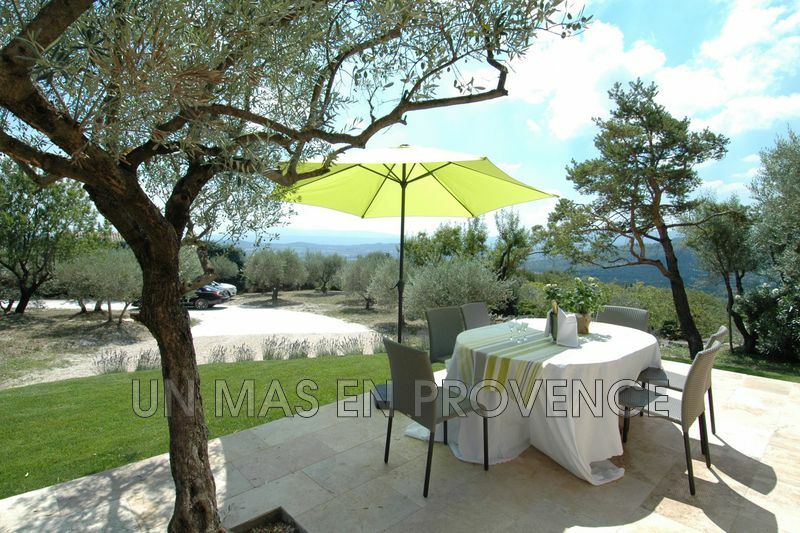 At the foot of the Alpilles, in the countryside, beautiful farmhouse restored with taste. Beautiful decoration in a minimalist style, purified but cordial. Garden of 2 000 sqm with swimming pool of 15m X 3m. Summer kitchen, shaded terrace. Joint quiet property. 4 bedrooms, 4 bathrooms. 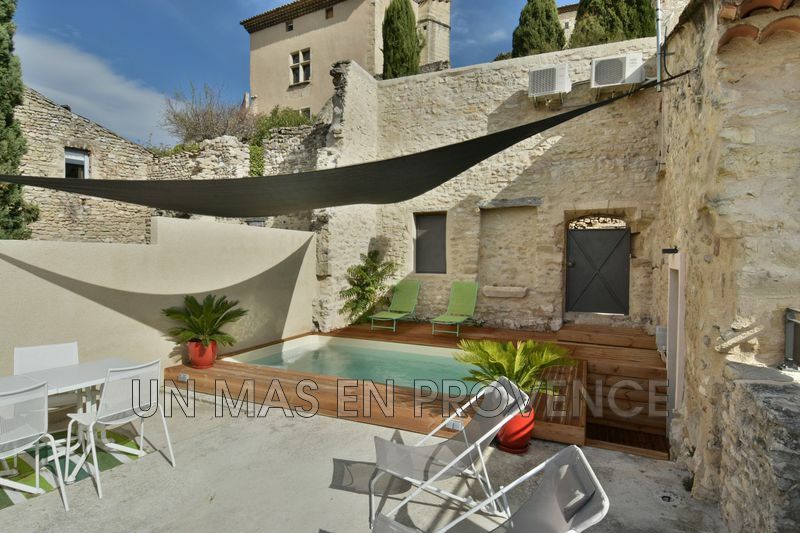 Close to the village, this lovely house in stone from Gordes has been restored to offer 3 bedrooms and 2 shower rooms. The decoration is elegant and the living rooms are open onto a terrace that offer nice views over the valley of the Luberon.